Probiotics--good bacteria and yeasts found in fermented foods and supplements--are the newest health craze, and for good reason. Recent medical studies continue to reveal how they improve gut health and contribute to overall wellness. Their antimicrobial and anti-inflammatory properties can help combat chronic disease, including heart disease, certain types of cancers, and irritable bowl syndrome. They also assist the body in all-natural relief for common ailments like allergies, flu, colds, urinary tract infections, and yeast infections. Probiotics are also effective beauty aids, and can be used for many things from fighting acne to taming dandruff. With Probiotics for Health, you will discover all the benefits that these good bacteria and yeasts can bring from weight loss to better skin to a better immune system--without dangerous chemicals or costly procedures. This book published by Simon & Schuster, Adams Media, is different from and a complement to my other books. 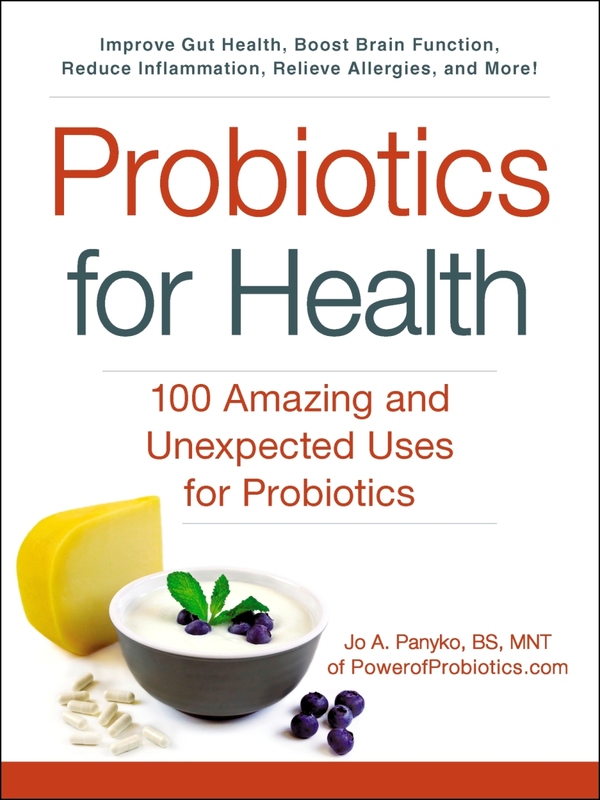 It provides a brief overview of probiotics, and then it delves in to how they benefit each of 100 different conditions. Basic mechanisms are explained and specific species/strains are listed, where appropriate. 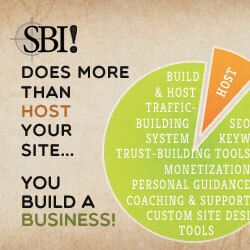 You can read the introductory part and then skip around to the sections on conditions that interest you. My other books go into more detail about the specifics of these amazing microbes, and the Probiotics: How to Use Them to Your Advantage book is a great book to read sequentially to understand many things about them, including how to choose one, so that you are better able to use them. In this book, I think you will truly be amazed when you see that there is research to back each of these 100 conditions and more research is underway! 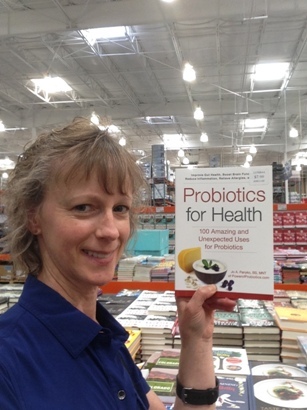 Probiotics and the gut microbiome really are important in your life and need to be nurtured for optimum health. After reading this book, you may even become as passionate about them as I am! It was also available at the time of release in Costco Warehouses nationwide.